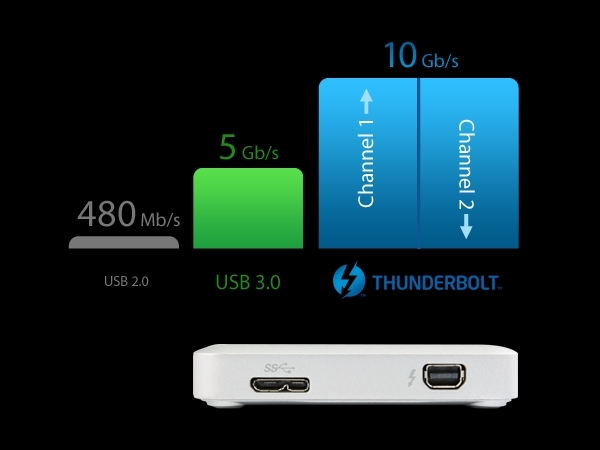 TRANSCEND TS1TSJM500 1TB Extrenal SSD Thunderbolt + USB 3.0 liitäntä. Ulkoinen SSD levy. Jopa 440MB/s luku ja kirjoitusnopeus! MAC käyttöön! 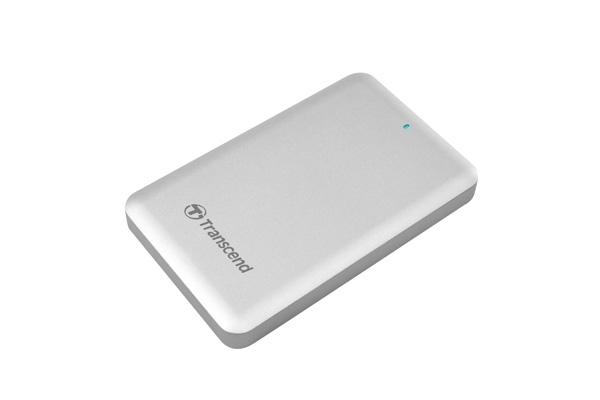 Introducing Transcend's StoreJet® for Mac® SJM500 Portable Solid State Drive for your Mac. 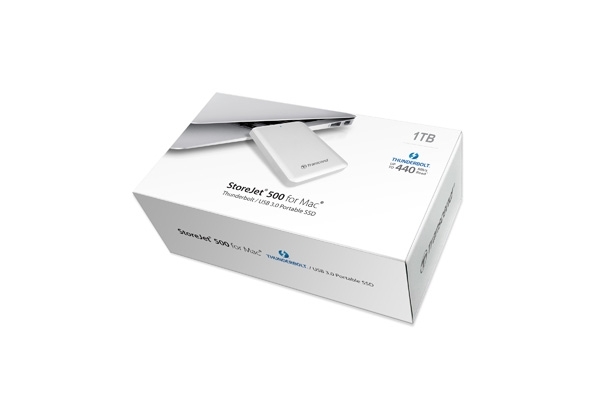 Besides the immense storage space, the SJM500 is also equipped with ThunderboltT and SuperSpeed USB 3.0 interfaces, offering even higher transfer rates to boost your productivity. The sturdy metallic design complements your Mac with a sleek and elegant look. Transfer Rates Up to 440MB/s read speed* *Performance varies by capacity, user hardware and system configuration.